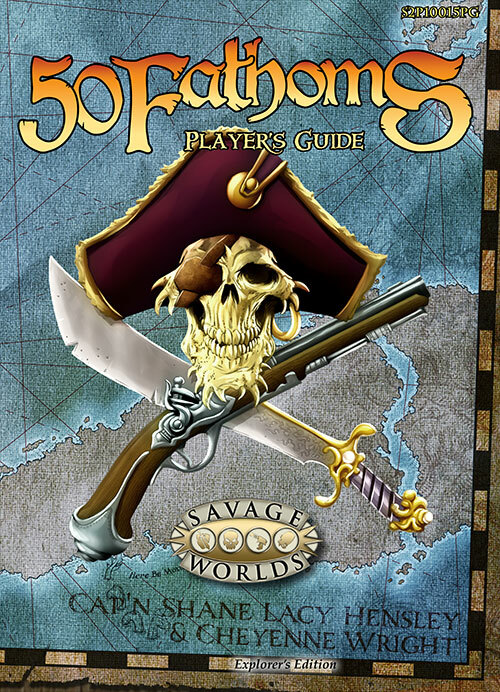 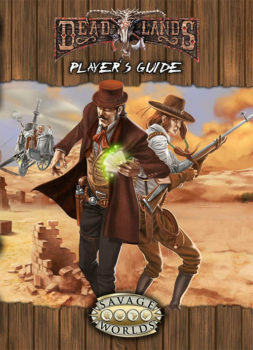 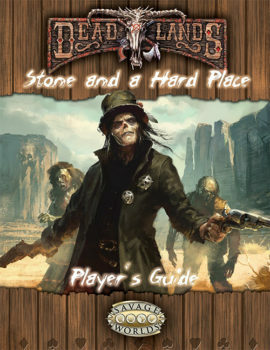 Our player's guides provide the first section of each of our Savage Settings and let players get all the information they need without revealing any GM secrets. 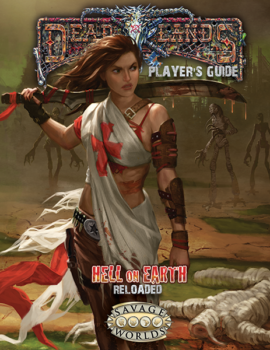 Even better, the 50 Fathom's: Explorer's Edition Players' Guide contains a “site license” that lets you print a copy for each of your players so they'll have the rules they need for their characters at their fingertips. 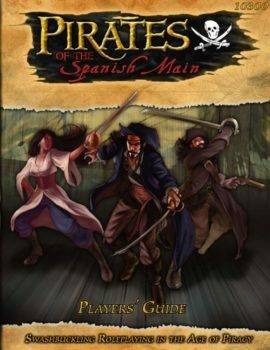 Give 'em a Players' Guide, and let your players do the work!